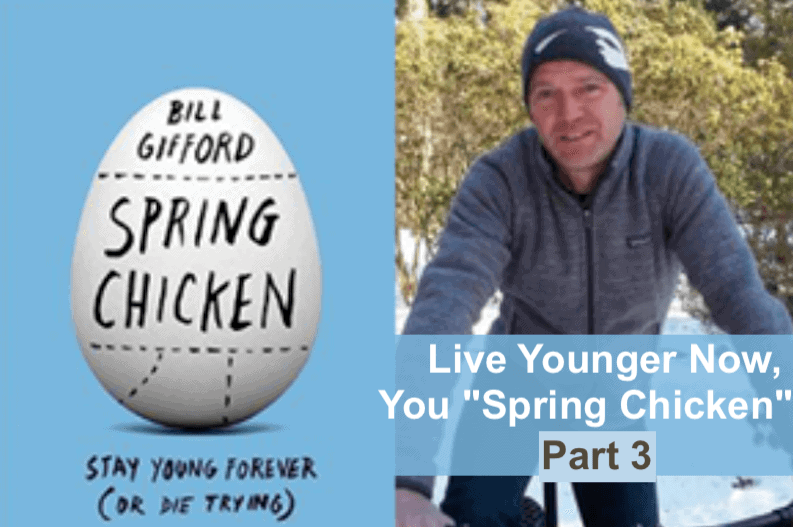 ASSUMING YOU’VE read Part 1 (covering chapters 1 — 4) and Part 2 (covering chapters 5 — 7) of my review of Bill Gifford’s must-read book, Spring Chicken, Stay Young Forever (Or Die Trying), you now know a ton about how to improve your health and possibly your lifespan. It’s time for Part 3, the last piece in this three-part series. There may be lifetime limit in cells, but healthy telomeres and avoiding senescent cell build up can push the envelope for health and lifespan. Fat creates its own metabolism and drives chronic inflammation, an underlying reason for chronic disease. Why exercise is an anti-aging intervention. 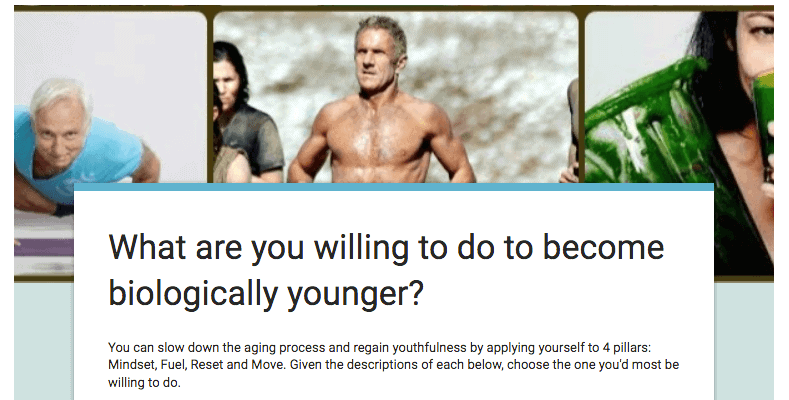 How periodically reducing calories, reducing your feeding window and choosing high quality nutrients can “turn on” anti-aging cellular signalling pathways. How hormesis makes you stronger. How to cut your chances of cognitive decline (including Alzheimer’s). Before we dig in to all this anti-aging health stuff, a few words about the term, “spring chicken”. Although I kinda understood the reference to spring chicken, I wondered how it came to be, so I looked it up. As you probably would guess, a spring chicken is one available for the dinner table in the Spring while it’s still young. And that’s why a “spring chicken” is a young one. Chapter 8: The Lives of Our Cells — Telomeres to the rescue? There’s this thing called the “Hayflick limit”, named after its discoverer, Dr. Len Hayflick. It’s about the maximum number of times a cell can divide (between 50 and 70 times) before it inexorably dies and becomes scenescent, all according to its genetic code. Hayflick’s work showed that the aging process originated somewhere inside the cell itself. This was a big turning point in biology, because it focused attention on the possibility of studying aging at the cellular level. The strange thing was, however, that you could freeze cells, then reanimate them and they would begin dividing at the place they stopped when frozen until they hit the programmed limit Hayflick had discovered. This meant, Hayflick reasoned, that there must be some counting mechanism independent of clock time, a mechanism which he didn’t find, but Dr. Blackburn did, so it seems. Dr. Elizabeth Blackburn, Nobel Laureate in 2009, provided the answer to the how the cells, in effect, “count” their divisions. Generally speaking, cell divisions depend upon the length of a chromosome’s telomeres, which are repeating sequences found at the ends of chromosomes. After each division they become shorter, eventually becoming so short that genes start being deleted after each replication. Eventually, the telomeres get so short that the cell dies, having reached its Hayflick limit. However, certain cells can express a protein called telomerase which can regrow the shortened telomeres. It’s this discovery that got Dr. Blackburn her Nobel Prize. (1) Why the IL-6 (interleukin 6) test is among the most important you can take to evaluate your health. This is because IL-6 is a kind of “cytokine,” a chemical messenger produced by our cells that — as part of the body’s inflammatory response — helps fight off infections and heal wounds. But in older people, IL-6 and other inflammatory cytokines seem to hang out in ever-higher levels for no clear reason. It’s one of the biggest mysteries in aging: The older we get, the more inflammation we carry around in our bodies, and nobody knows why, says Gifford. The higher your IL-6, the shorter your lifespan. A spring chicken needs to know that. 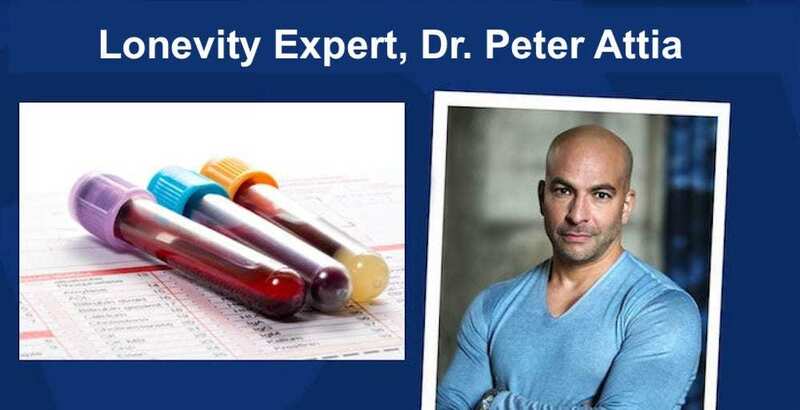 Here are five other very important tests to take, says longevity expert Dr. Peter Attia. (2) How senescent cells drive degenerative diseases later in life. The chronic inflammation they make creates an environment that drives cancer, neurodegeneration and sarcopenia (loss of muscle). Unfortunately for many of us, the most powerful and malign pockets of senescent cells are found in one particular kind of human tissue, one that most of us have in abundance: fat. Now you have yet another compelling reason to get leaner, just like Phil did. Phil is a guy who was big, very big. On his way home from work where he would soon be served dinner by his wife, Phil would take a detour to MacDonald’s. There he would eat a Double Quarter Pounder with Cheese combo, plus an apple pie for dessert — all washed down with a chocolate shake. He did this so not to embarrass himself in front of his wife, because, inevitably, what she served up for dinner would be insufficient to pacify the enormous appetite of a man who weighed nearly 500 pounds. Read: Just Exactly How Fat Are You Anyway? Scientists began realizing that our blubber might do lots more than just jiggle. Over the last decade, they have come to recognize that fat is in fact a huge endocrine gland, and it wields powerful influence over the rest of the body. Bill Gifford goes on to discern the important differences between subcutaneous and visceral fat, how the latter tends to pile on as we age, and how the former, dubbed “SubQ” is protective in small amounts, given that it produces a hormone called adiponectin, which appears to help control metabolism and to protect against certain cancers, notably breast cancer. Noteworthy is the part about how visceral fat produces an array of inflammatory cytokines (cell signalling proteins) including not only IL-6, the king of chronic inflammation, but another one called TNF-alpha, for “tumor necrosis factor,” which is every bit as bad as that sounds, because it’s not only linked to cancer, but it also contributes to cellular insulin resistance. About 15% of our lean muscle is lost each decade between ages 50 through 70. Indeed, aging begins in muscle. The muscle tends to be replaced by fat, thereby impairing your metabolic function, including becoming less able to clear sugar from the bloodstream. BDNF, brain-derived neurotrophic factor is triggered and released, thereby healing and protecting neurons. A hormone called irisin is secreted by muscle during exercise, which tricks white fat (most of our fat) into acting like “brown” fat, a far more rare form of fat tissue that is dense with mitochondria and burns energy. The gene expression signature of aging reverses with exercise. Essentially, exercise switches the “young” genes on, and the “old” genes off, per the science of Epigenetics, covered in Part 2. In a mouse study, researcher and physician named Mark Tarnopolsky at Ontario’s McMaster University, showed that even mice with broken mitochondrial DNA who exercised had stronger hearts, healthier livers, brains, and even more robust gonads than the inactive mice. Exercise had somehow repaired their mitochondrial DNA and had reversed their aging. It may not make sense, but nearly starving yourself will likely make you life longer and healthier. Every animal cohort studied shows this is true, and although no studies have tracked humans going through life on a calorie-restricted (“CR”) diet for long enough to know if CR will increase human lifespan, many of the various biomarkers that track biological aging are improved for those who live their lives hungry. Bill Gifford takes the reader through the history of CR, the first few hundred years of which practitioners experienced robust old age, but no one knew why, until the early 1900s when MIT scrientist Leonard Guarente discovered a specific gene in yeast that responded to the lack of nutrients (food) and reprogramed their metabolism in response. The gene was called SIR2 (dubbed “sirituins”), and as time went on it was found in other organisms, including we humans. When Dr. David Sinclair, a student of Guarente’s, discovered that sirituin genes could be activated by a compound called resveratrol, the anti-aging world was “electrified”. Soon, resveratrol research became a mini industry, although the air has been steadily escaping this balloon since recent research has put the anti-aging efficacy of resveratrol in doubt. Even before new studies on resveratrol poked holes in earlier studies indicating its sirituin activation powers, a review of two ironclad studies of the longevity enhancing benefits of CR on monkeys showed some weakness. Bill Gifford’s investigation into how settled CR science was disrupted and reanalyzed until a new conclusion is ascertained was an important lesson on how science is conducted. Turns out that discrepancy in the two CR monkey studies came down to the quality of nutrients fed the monkeys in the two studies. 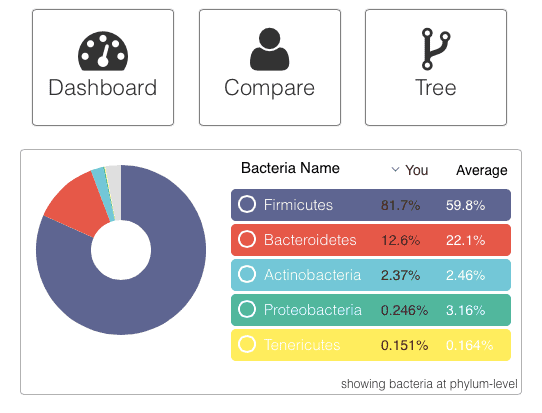 Nutrient quality had a huge impact on nearly every health metric tested. It does for monkey, and it does for you too. In this chapter, Bill Gifford tells the story of hormesis. In biology, basically, hormesis is a process in a cell or organism whereby a beneficial effect (improved health, stress tolerance, growth or longevity) results from exposure to low doses of an agent that is otherwise toxic or lethal when given at higher doses. Vaccination puts a bit of pathogen into our body to stimulate immunity to the disease. Weight lifting breaks down muscle tissue to stimulate a rebuilding response that makes the muscle bigger and stronger. The heat of a sauna stimulates Heat Shock Proteins that help repair cellular proteins impaired by age, as does high intensity exercise, which produces heat shock proteins capable of inducing autophagy, a sort of in-house cell cleaning exercise thought to improve health and longevity. Consistent exposure to cold water activates brown fat (which burns energy and helps activate body heat), increases antioxidants in blood, as well as red blood cell counts. Free radicals that come from oxidative stress that actually stimulate our own body’s production of free radicals, which recently has called into question the popular Free Radical Theory of Aging. The bottom line: A bit of stress is good if it instigates a healthy response that makes an organism (like us) stronger and healthier. Don’t feel like spending the rest of your life deprived of calories and miserably hungry in order to gain more years deprived of calories and miserably hungry? You don’t have to, because it turns out that fasting for brief periods appears to give many of the same benefits of caloric restriction, and is more doable than CR. Short periods without food improve physical health in the same ways that CR does, and it’s good for the brain. People who eat on an alternating schedule between normal and restricted caloric consumption were found to have higher levels of brain-derived neurotrophic factor, or BDNF, which as above noted, promotes the health and connectivity of neurons. Also produced when we exercise, BDNF helps keep long-term memory and staves off degenerative conditions like Alzheimer’s and Parkinson’s. So, how should you do this restricted feeding thing, also widely referred to as Intermittent Fasting? And how might you use your circadian clock to your advantage. How a cascade effect beginning with the Insulin response triggers IGF-1 (insulin-like growth factor) which triggers TOR has an opposite, harmful effect on us when we’re older than the positive effect when still in the growing phase of life. Why high-protein diets, like high-carb diets, also activate growth hormone receptors and TOR — the two main drivers of cellular aging. This is great stuff. And it has influenced some scientist to dramatically change how and when they eat. Gifford writes, for instance, how Dr. Longo’s discoveries have influenced his diet. Most days he skips lunch completely, and at dinner he eats a low-protein, plant-based, mostly vegan diet designed to push down his IGF-1 levels and keep himself rock-star lean at age forty-six. Once or twice a year, he’ll fast for up to four days, taking in a bare minimum of nutrition, to “reset” his system, believing this is the best option, based on mouse and human studies, and because it happens to work for him. That was true in 2015, when Spring Chicken was published. 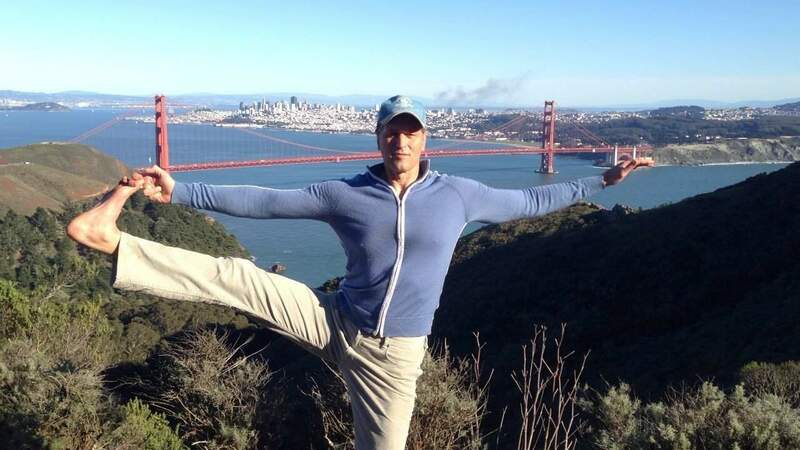 Dr. Longo has learned a bit more since then, and has tailored his fasting periods in precise ways to maximize the mimicking effect of total fasting while still eating a calorie-reduced meals of specific macronutrients. Longo now has a company that produces such food, called Prolon. (Affiliate link.) Every few months you spend five days eating the food Prolon sends to you. The caloric deficit plus the specific macronutrients in the food has been shown to mimic fasting. You get the many health benefits fasting offers without the discomfort. According to Alzheimer’s Association, the dreaded Alzheimer’s is now the sixth leading cause of death in the U.S. and one-in-three seniors dies of it or another dementia, more than breast cancer and prostate disease combined. And it’s getting worse. Yes, Bill Gifford, “who moved my keys?”, indeed! How over time “plaques” (called beta-amyloid) made of cellular waste products build up in between neurons that can impair cognition. That those who had used their brains more from age forty on were able to delay the onset of memory loss by more than ten years. That lack of sleep has a similar affect as depression, both eating away at brain synapses and truncating the size of the neural network. How even modest exercise only 20 minutes a day was enough to slow or reverse the decline in the cognitive capacity of patients who had already been diagnosed with Alzheimer’s— something few drugs have been able to do. The research behind the promising tale of GDF11 (growth differentiation factor 11), which seems to an old age wonder cure, given that it augments stem cells, improves heart function, grows muscle and improves cognition. Drug companies are scrambling to make it, but it turns out that Oxytocin (the “love hormone”) does some of the heavy lifting, as least when it comes to old muscles that seem to get rejuvenated on oxytocin. All this and more is in Bill Gifford’s book, so I say one last time, go give it a read! Eat less more often, make sure the food is nutritious (mostly plants), and do it all three hours or more before you go to bed. Exercise regularly, sometimes intensely, whatever that is for you. Ask your doctor about supplementing with Oxytocin. Get your IL-6 test and a few of these as well. If you haven’t done so already, read Part 1 and Part 2.